What sets Hadeed apart from other rug cleaning companies? 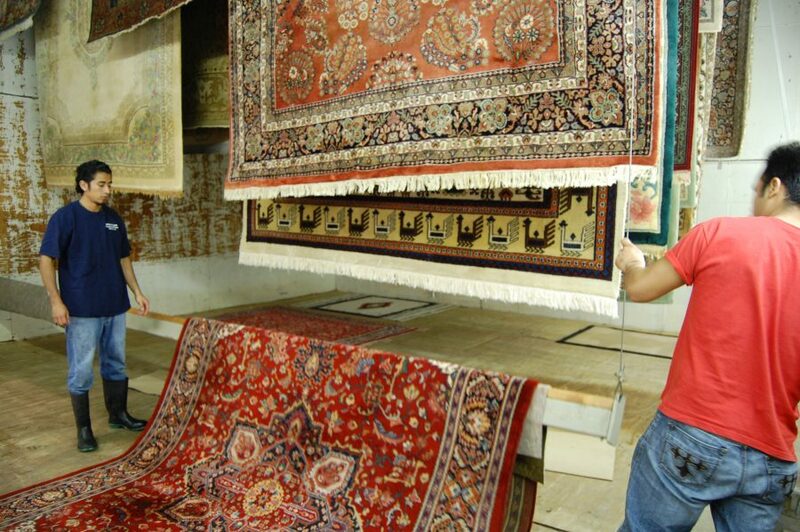 Our quality control team consists of skilled technicians who have experience washing rugs for many years. Our rug inspection reports are amazingly thorough and we inform you of the type of repairs and washing that best fit your rug. Contact us today at (703) 836-1111! We provide free pick up and delivery in Lorton, VA and the Northern Virginia area. Dog Destroyed Fringe? Hadeed Has You Covered! We offer hand repairs for your heirloom woven rugs! This includes adding and/or replacing the fringe. Call us to schedule your rug repair today. Heavy Foot Traffic Making Your Rug Dirty? Let Hadeed Take Care of It! 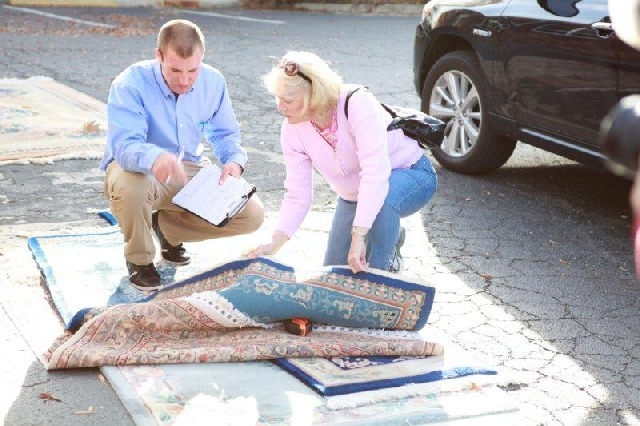 If your rug needs a good cleaning due to heavy foot traffic, call or text Hadeed at 703-836-1111 today! 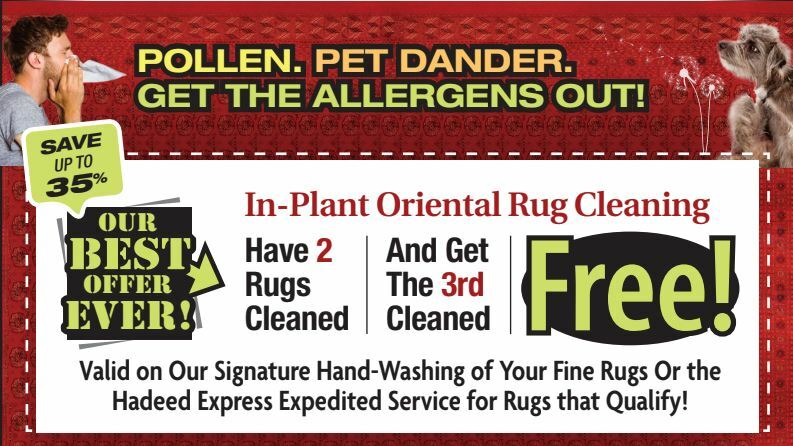 Get the Allergens Out of Your Rugs! Allergies acting up in Alexandria, VA? 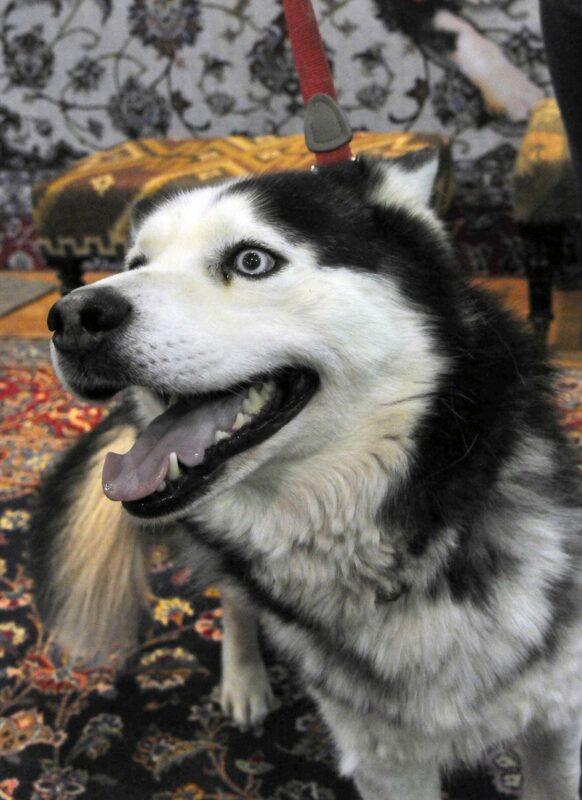 Once dust and pollen gets on your rugs and carpets, it’s hard to get out. We have various services available for any type of rug! Take advantage of our 2 for 3 offer – get 2 rugs cleaned, and you’ll get a 3rd rug cleaned for free! Offer is valid until May 20th – contact Hadeed for pick up and delivery of your treasured rugs today! If you need rug repair or cleaning today, contact Hadeed! We service a variety of areas Northern Virginia and the DC metro area. 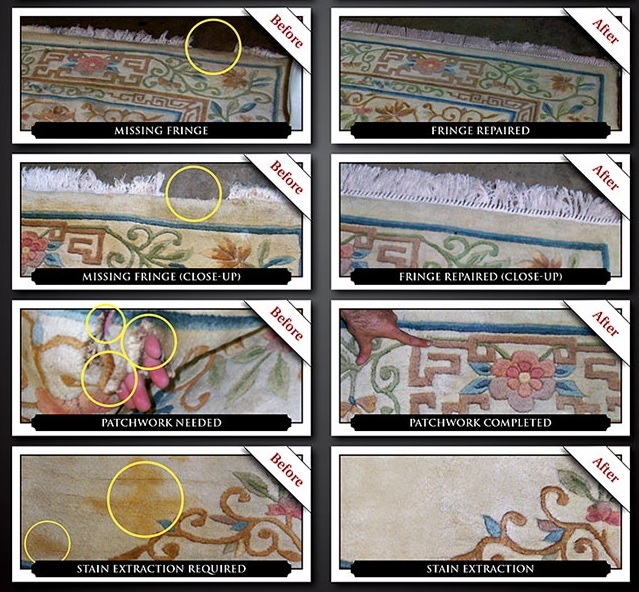 Our professionals will examine the rug and inform you of the best cleaning and repair process for them. Call today! We are honored to be awarded the Shining Stars Award by Childhelp and will continue to support their mission to meet the physical, emotional, educational, and spiritual needs of abused, neglected and at-risk children. What a wonderful organization and we thank them for all that they do!